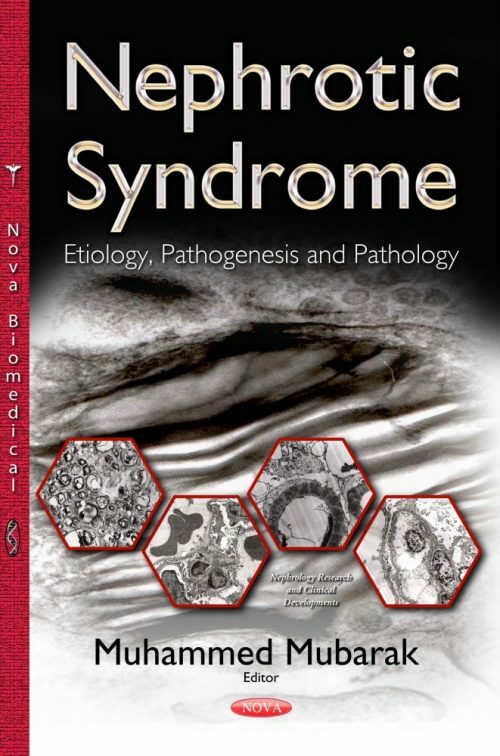 This multi-author book is an important contribution to the fields of nephrology and nephropathology, which is primarily focused on the discussion of the pathogenesis and pathology of nephrotic syndrome. A few primers are available on this subject, but those can be considered as reference works and not suitable for daily or bedside use. The present book has been written with a view to fill this void, at least partially. It is written by many practicing nephrologists and nephropathologists from different parts of the world, in particular, from developing countries.